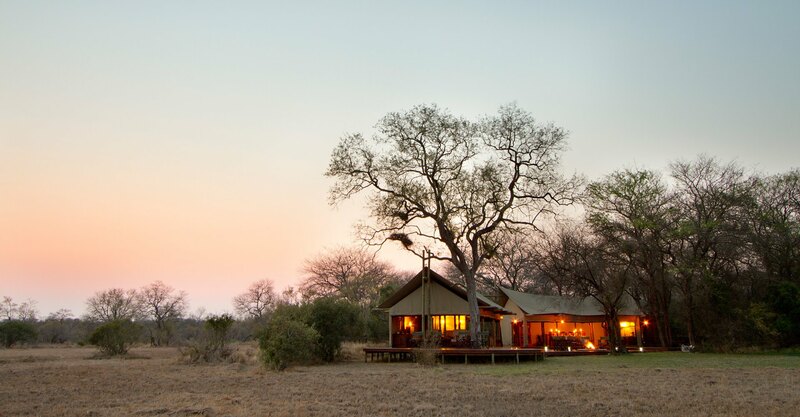 Rhino Walking Safaris operates from Rhino Plains Camp, a comfortable and traditional tented camp in a private concession bordering the renowned Sabi Sand Game Reserve. A Rhino Walking Safari is a life changing experience which allows you to truly discover nature’s hidden wonders on specially tailored walking trail through a 12,000 hectare private wilderness concession within the Kruger National Park. 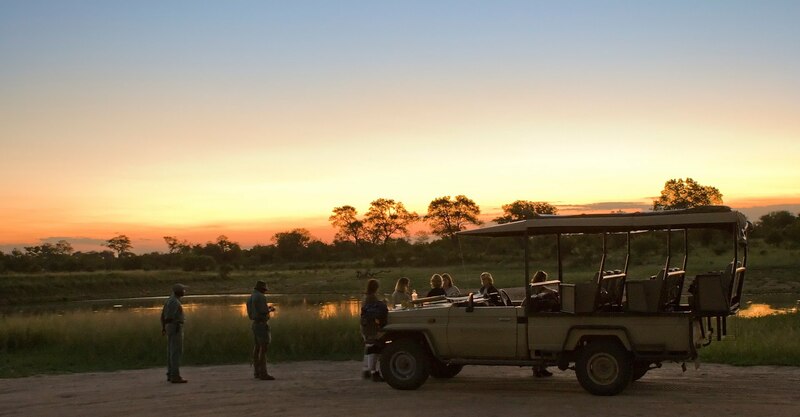 The concession is easily accessed from Skukuza and shares a 15km unfenced boundary with the famous Mala Mala and Sabi Sand reserve with an abundance of wildlife moving freely between the reserves. 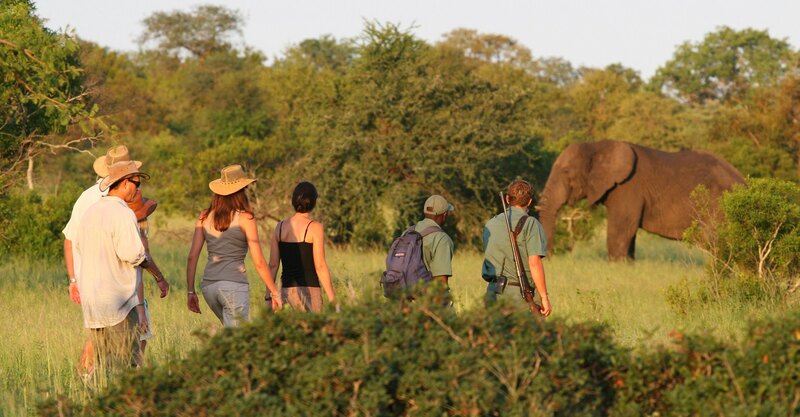 On these walking safaris, you enjoy any combination of multi-day walks and primitive sleep-outs on raised wooden platforms, as well as exclusive use of some of the Kruger National Park’s public roads for evening game drives, well after gate closing times. Highly qualified guides share their wealth of bush knowledge with you when identifying animals, trees, grasses, insects and birds and when elaborating on the medicinal uses of plants, folklore and basic tracking and survival skills. All this becomes part of your unforgettable African bush experience. 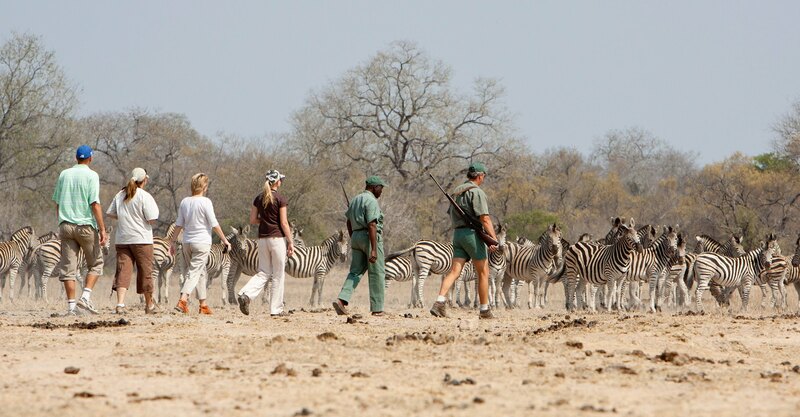 Discover nature’s hidden wonders in specially tailored walking trails from luxury tented accommodation. 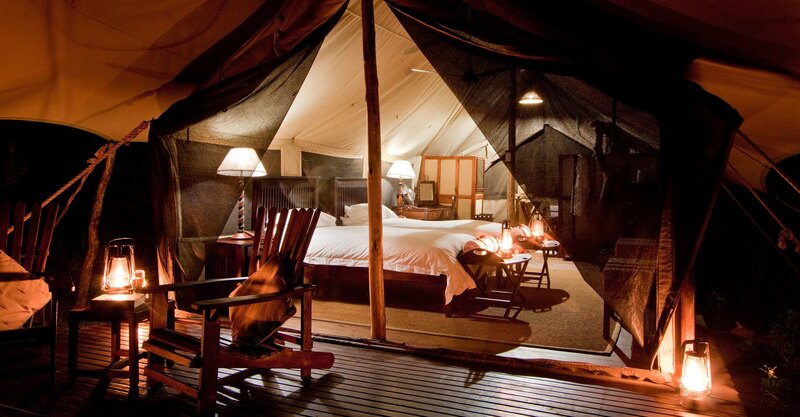 Plains Camp is situated in the heart of the 12,000 hectare concession and with a maximum of eight people only (no children under 12), guests are ensured of a quality, pristine wilderness experience. 2 highly qualified guides will share their wealth of bush knowledge with you – from the identification of animals, trees, grasses, insects and birds to the medicinal uses of plants, folklore and basic tracking and survival skills. For a totally unique experience, guests wanting something different will be able to walk to the Sleepout – elevated wooden platforms, 4 metres high where the night will be spent sleeping outdoors under the stars! 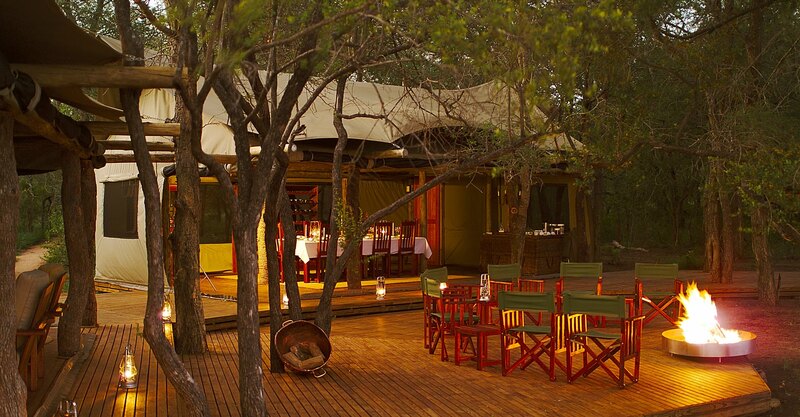 Rhino Post Safari Lodge is their luxury lodge, situated on the banks of the Mutlumuvi Riverbed. The lodge has been specially constructed with very few permanent structures, low energy lighting, natural materials and raised walkways to ensure minimal impact on the environment. The main lodge area offers guests a welcoming lounge, with an extensive wine cellar, log fireplace and bar, while meals are served in the camp’s dining area, which is set under magnificent Tamboti trees. The shaded patio and pool area overlook an active waterhole, which attracts a variety of animals in this game rich area. The 8 luxury suites are made up of natural materials of stone, wood, thatch and canvas, creating an authentic bush ambience. Each tented suite is set on a raised wooden platform and has a spacious bedroom with impressive views of the riverbed from the bathroom, the outdoor shower and patio.